Jonno Davies will play Lysander in Action To The Word’s production of Shakespeare’s comedy A Midsummer Night’s Dream at the Latitude Festival this summer. 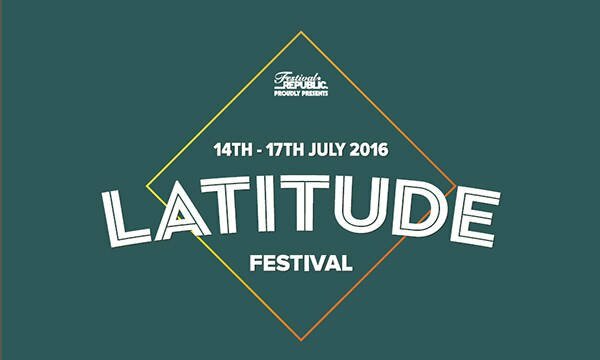 The Latitude Festival is held at Henham Park, Southwold, Suffolk from 14th-17th July. There is more information about the production here – Action To The Word – A Midsummer Night’s Dream at Latitude.